Urca is a wealthy neighborhood in Rio de Janeiro characterized by traditional buildings and the famous Sugar Loaf. The neighborhood has only six squares with 16 streets and is surrounded by Guanabara Bay. 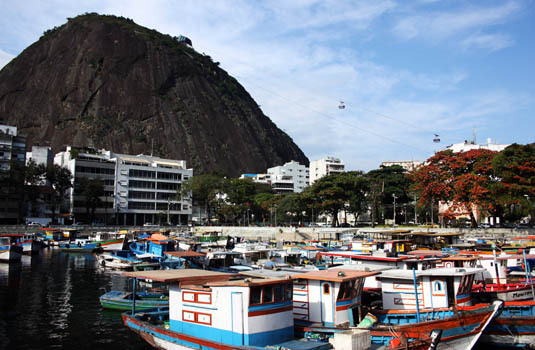 Urca is known for its famous celebrities, one of the most famous being Carmen Miranda. Robert Carlos, Brazil’s Julio Iglesias is another famous name that is associated with Urca. 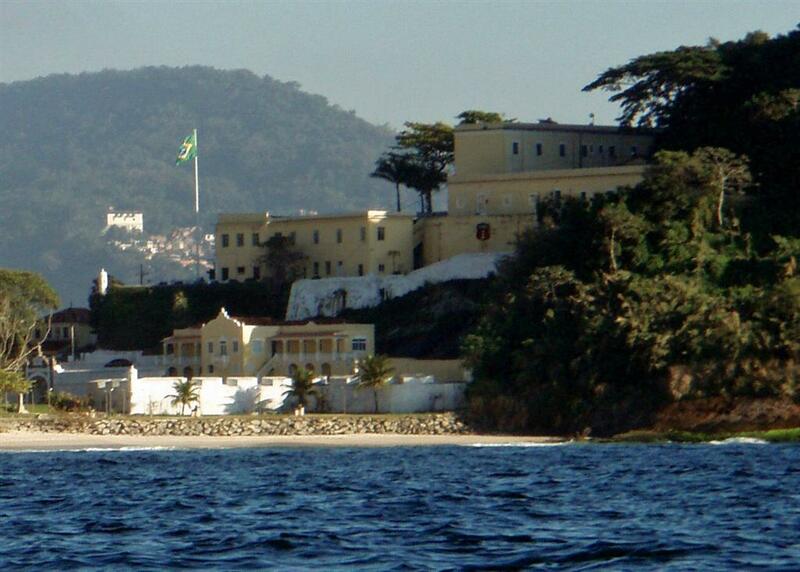 The neighborhood also has the most glamorous casino in Brazil, Casino da Urca. Once gambling was termed as illegal it was converted into the headquarters of TV network Tupi. Casino do Chacrinha, a cult variety show, was broadcast live from here. Sugar Loaf Mountain is obviously the most famous attraction associated with Urca. 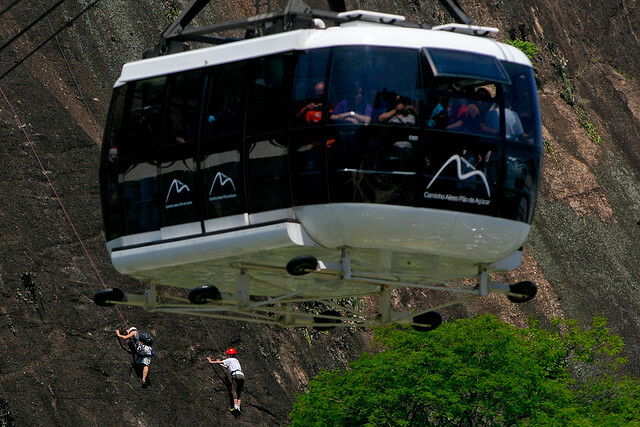 Morro da Urca which is 224 meters high is the shorter of the two and is the first stop of the cable cars. The Sugarloaf is 395 meters high. A trip on the cable car to the top of Sugar Loaf offers the best view of the regions natural surroundings. About one million people visit Sugar Loaf every year. 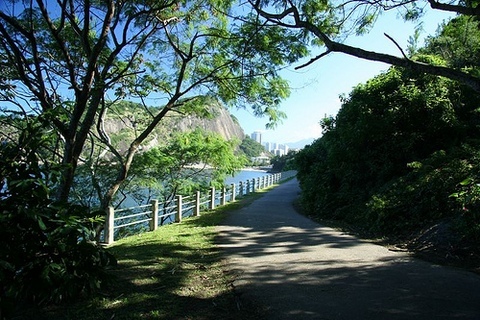 The neighborhood of Urca is relatively safe and peaceful with a large population of foreigners as well. 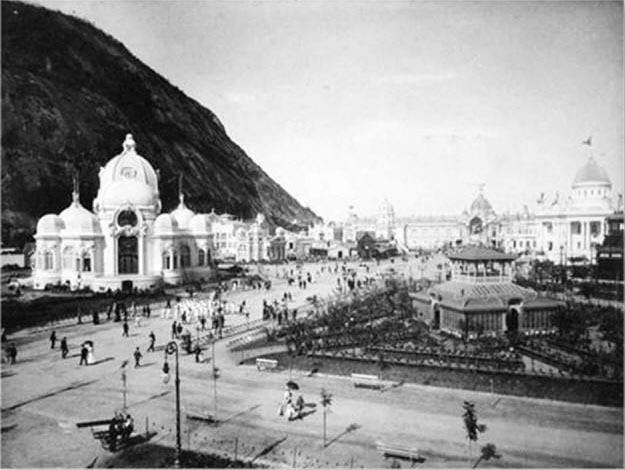 The name Urca is said to be an acronym of Urbanização Carioca. Urca, in the native language was used in connection to small and large cargo ships. Legal wrangles over financing and land titles delayed work for a generation, but the landfill began shortly after the conclusion of World War I and the first houses were built in 1922. The first Portuguese settlement was founded at the Forte São João, a military base at the foot of the Sugar Loaf Mountain by Estácio de Sá in 1565. 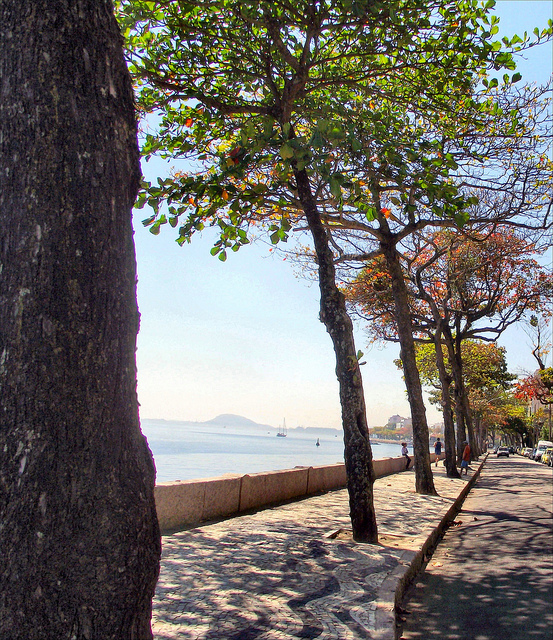 The Rua São Sebastião is the oldest street in Rio stretches from behind the fort in Urca to the Urca casino. The houses in the Urca neighborhood reflect the phases of development. The design of the houses range from the late 1920’s to 1940s and showcases the most popular designs of the time. From the art deco houses to faux Spanish colonial style and mock Tudor houses, the neighborhood has aptly captured all the cultural influences of the ages. This neighborhood has managed to preserve its architectural beauty and not given in to crass developments that the rest of the city has been subjected to. It is only second to the Santa Teresa neighborhood with regard to the overall pleasantness, beauty and a family feel. Rua Marechal Cantuária is the main street of the neighborhood that leads traffic to the heart of the neighborhood. Urca is the safest neighborhood in Rio. 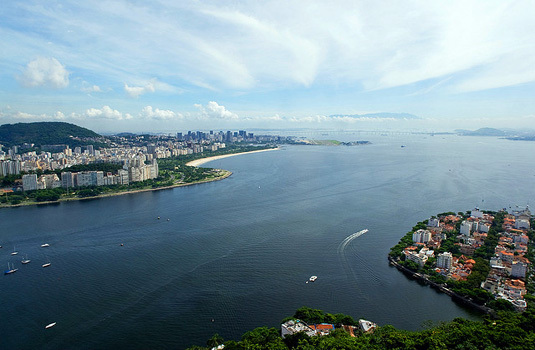 It offers the most spectacular views of the Botafogo bay. 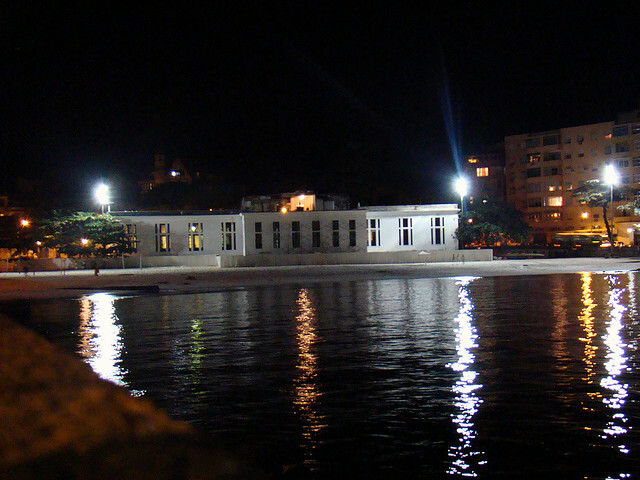 The Bar e Restaurant Urca is the most famous in Urca. You can take in the charms of the neighborhood while dining outdoors on the restaurant’s patios. The restaurant’s menu includes a variety of seafood dishes.Círculo Militar da Praia Vermelha is a family restaurant just below Sugar Loaf. The restaurant includes an outdoor pizzeria with tables set along the patio. 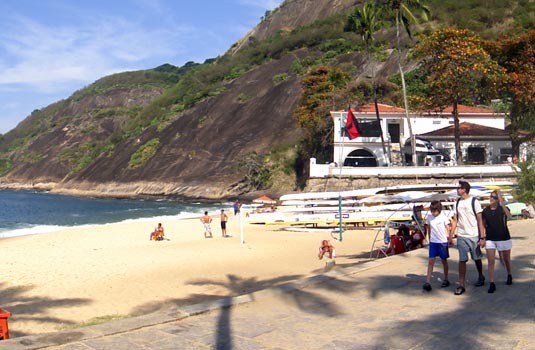 This place is offers the best view of Praia Vermelha with its boats and sunbathers and of course, Sugar Loaf itself. The restaurant offers traditional Feijoada, a black bean stew with various kinds of meat on Saturdays so make it a point to be there on the weekend. In the heart of the neighborhood is a traditional bar, Flor da Urca. The place is a popular watering hole with the locals who come here to relax over a plate full of traditional Brazilian cuisine and a cold beer. Do try the sun-dried beef with seasoned pumpkin. The restaurant is located close to the foot of Sugar Loaf and is a great place to relax after a ride in the cable car.